What do six quarters in NYC these days? The answer is, not a lot... unless you pick up this incredible pulse for Craft Hospitality's 2019 Winter Tippler! 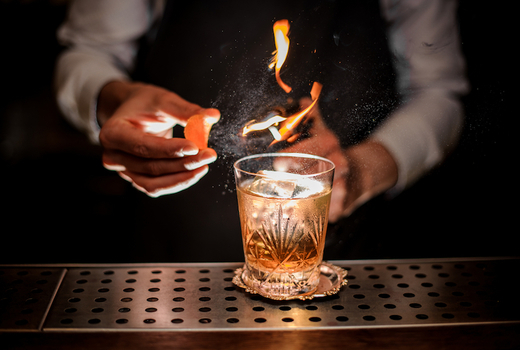 Grab this $23 pulse (a $40 value) to warm up with The Winter Tippler - a passbook containing 15 drink vouchers at some of New York City's most popular bars and lounges. That works out at just $1.50 for a delicious, signature cocktail! 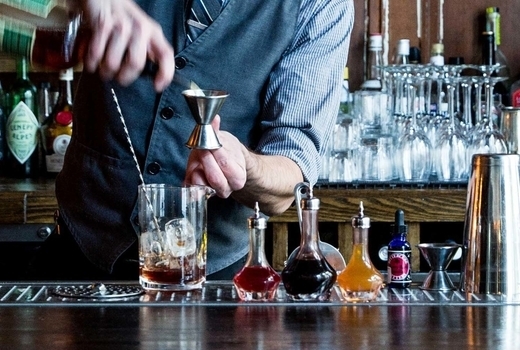 Use your Winter Tippler passbook to navigate the city's cocktail scene and experience delicious libations at 15 of the city's best venues including Midnights, Thompson Brooke, Wicked Willy's and many more! And if that wasn't good enough, with unlimited available for purchase, going out in winter just became a lot more affordable. 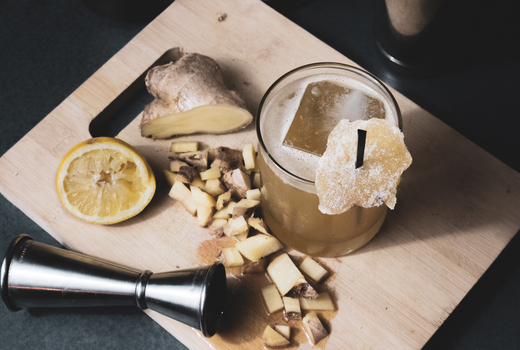 Celebrate the winter season by warming-up with Craft Hospitality Winter Tippler, a cocktail party that runs for six weeks from Friday February 1, 2019 until Friday March 15, 2019. 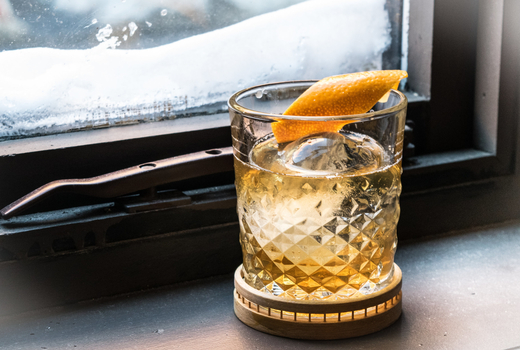 Each Winter Tippler Passbook comes with 15 passes, each redeemable for a signature cocktail at 15 New York City bars and lounges. 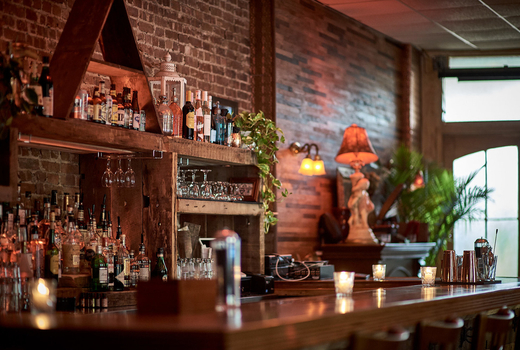 Use all 15 passes however you like: all in one day (highly unadvisable), over a few days, or over the 6 week period (probably the best way to go about things) as you explore New York City's cocktail scene. 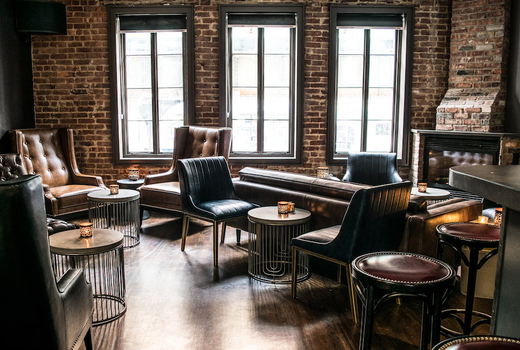 The bottom line is, pay just $23 now and you'll receive a passbook in the mail that is redeemable for 15 cocktails at 15 great New York City bars and lounges! These aren't just boring old cocktails either, they're incredible creations like The Lantern's Havana Cocktail, The Skinny's Kiss & Tell, and Sall Restaurant & Lounge's Too Cool For School! Cedar Local, Fidi - Whiskey Rebellion; High West Double Rye, Pimms, Citrus. Hart Bar, Bushwick - Smokescreen; Mezcal, Pineapple, Lime, Agave, Bitters & Prosecco. Hudson Station, Hudson Yards - Raspberry Lemonade; Vodka, Muddled Raspberries, Lemon. 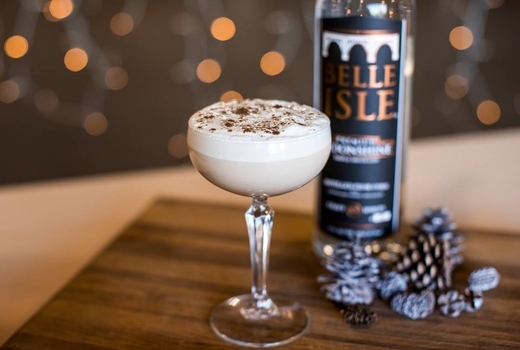 Kilo Brao Bar, Williamsburg - Moonshine Frosty; Belle Isle Cold Brew Coffee Moonshine served like a Wendy's Frosty. McGettigan's, Midtown - Smokey Margarita; Tequila, Agave Nectar, Smoked Paprika. Midnights, Williamsburg - The Bitter Smoking Truth; Smoked Jameson Caskmates, Orange, Chocolate Bitters. Sall Restaurant & Lounge, Hell's Kitchen - Too Cool For School; Cucumber Vodka, St. Germain Liqueur, Ginger Ale, Cucumber Garnish. Stax Sports Bar, Upper East Side - Stax Rickey's; Stax's Signature Rickey made with your choice of liquor (Gin, Vodka, Rum, Whiskey, Tequila, Mezcal), Syrups, Citrus & Soda. The Astorian, Astoria - Signature Rye Old Fasioned; Rye Whiskey, Angostura Bitters, Lemon Peel. The Lantern, Greenwich Village - Havana; Real McCoy Rum, Fresh Lime, OJ, Pineapple, Nutmeg, Bitters, Agave Nectar. The Last Stop, Woodlawn Heights - Uptown Summer; Rum, Amaretto, Pineapple Juice, Orange Juice, & Cranberry Juice. The Rochard, Upper East Side - Mulled Fashion; Bourbon, Angostura Bitters, Orange Peel, Fresh Bay Leaf. The Skinny Bar & Lounge, East Village - Kiss & Tell; Bourbon, Crystalized Ginger, Club Soda, Lemon Wedge, Bitters. Thompson Brooke, Williamsburg - Penicillin; Blended Scotch Whisky, Lemon Juice, Single Malt Scotch, Fresh Ginger. Wicked Willy's, Greenwich Village - Santa Hat Martini; Pama Liqueur, Vodka, Triple Sec, Cranberry, Garnished with Nonpareils. 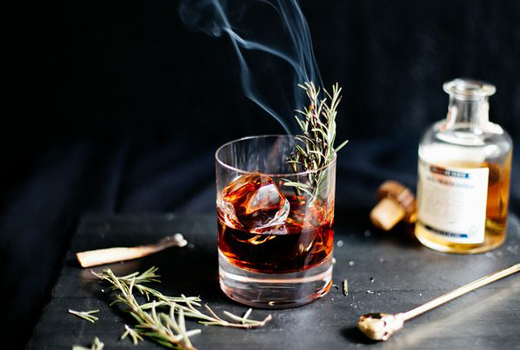 The Winter Tippler is brought to you by Craft Hospitality Group, the team behind marquee events including The Annual Craft Distillers Festival at The Bowery Hotel. Passed are redeemable from Friday February 1, 2019 until Friday March 15, 2019. Passbooks can be picked up at McGettigan's (70 W 36th St, New York, NY) during regular business hours. Cocktails & ingredients are subject to change, depending on availability. Price includes tax. Please tip accordingly. Expires on Friday March 15, 2019.